The Creatureplica action figures are becoming quite popular among Cryptid enthusiasts. In this video they take a look into the background and the making of the creatures. 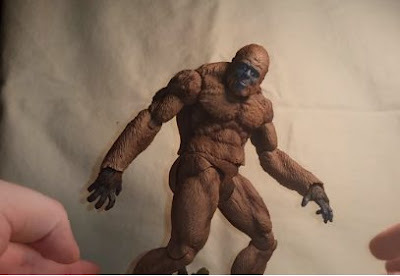 Henry May also did a review of the creatures, which can be found here: Creatureplica Sasquatch Figure Review.